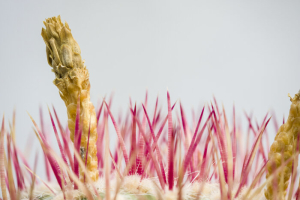 Cacti, the plural name for the humble cactus, have earned a well-deserved reputation over the years for being prickly and unwelcoming. 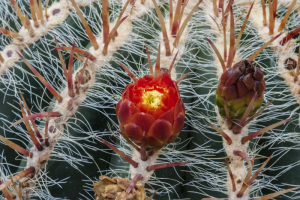 Although not all plants in this family feature spines or thorns, all the most well-known types do sport some kind of painful protective feature. 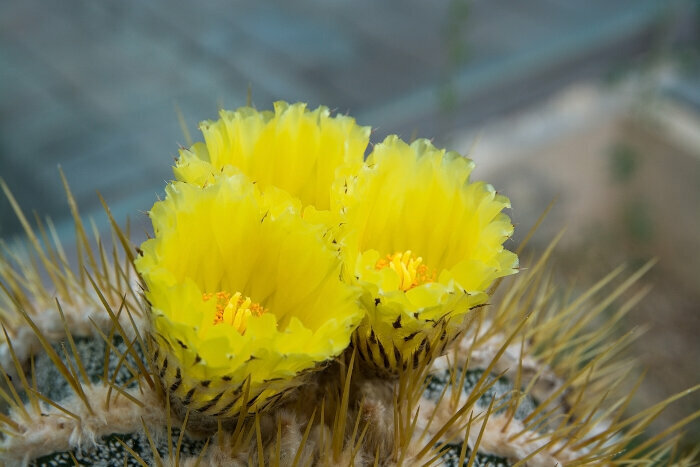 Both the spineless and painful varieties of cactus can produce flowers that are shockingly beautiful, especially for a bloom developing in a harsh desert environment. 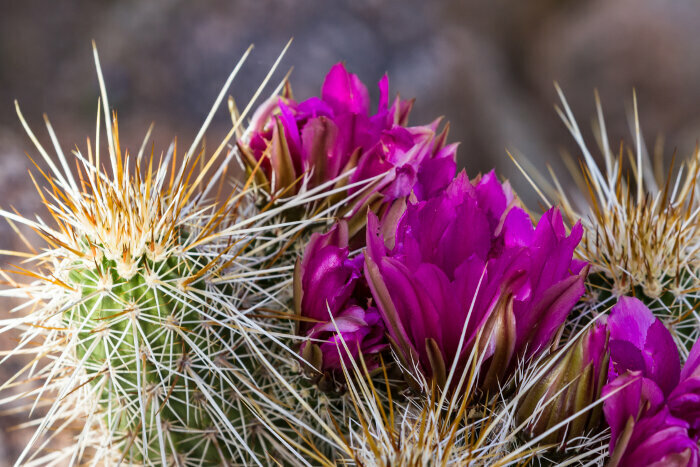 Integrate a new flower into your personal symbol set to expand your options for expressing yourself through nature’s beauty. 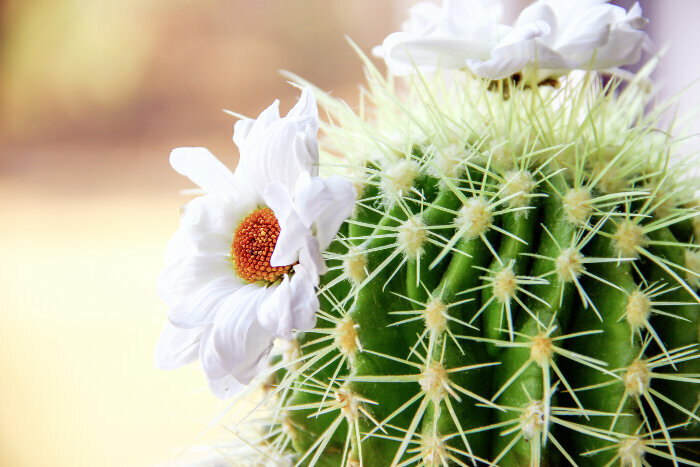 What Does the Cactus Flower Mean? 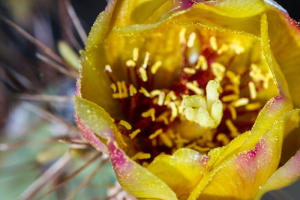 Unlike other flowers with their own fancy names, the cactus flower takes its name from the cactus plant. The name came from the Greek word for a plant we now call a cardoon, and it’s unclear where the name was used before that point in history. 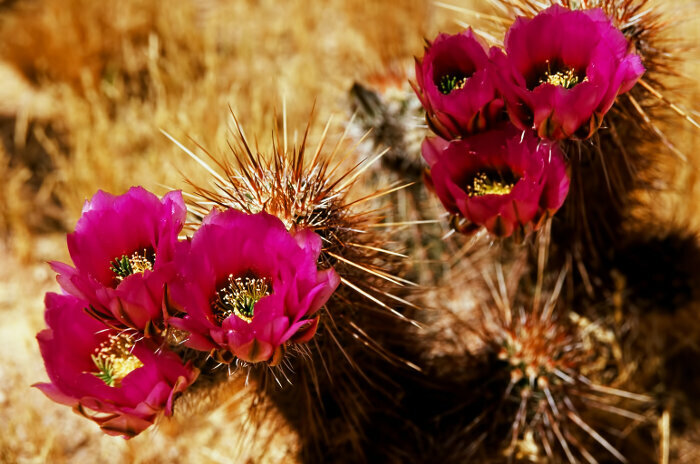 The cactus flower is one of those interesting blooms that symbolizes two opposite meanings in one package. In the Japanese tradition of Hanakotoba, giving the gift of a flower from a cactus is a clear way to indicate you’re sexually attracted towards someone due to its connection with lust. 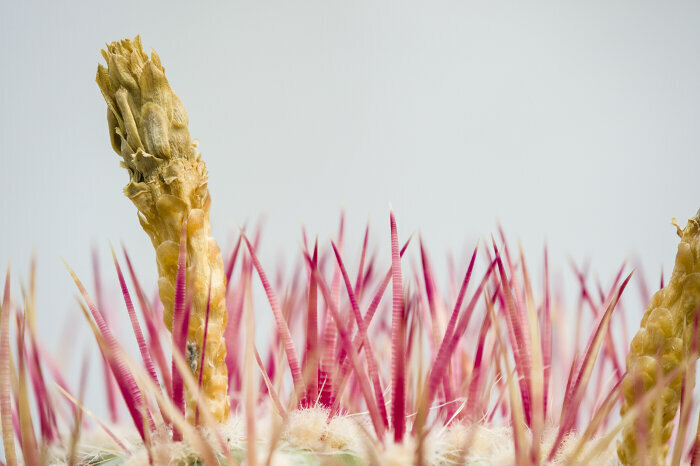 In contrast, many Western people view it as a symbol of chastity instead due to the spines. 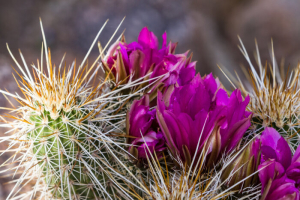 It’s up to you to decide which cactus flower meaning best fits your purposes. Other meanings include endurance, thriving despite challenges, sharing love and warmth with your child, and drawing inspiration from the emptiness of the desert. These blooms each carry a different color meaning on top of the base symbolism of the flower. While the cactus isn’t a birth flower, the bright red variety is often used as a gift for birthdays anyways. The white and yellow flowers evoke strength and endurance instead, while the pink and orange varieties provide a youthful twist to the usual symbolism. While each type of cacti produces a slightly different type of flower, most of them share some basic characteristics. 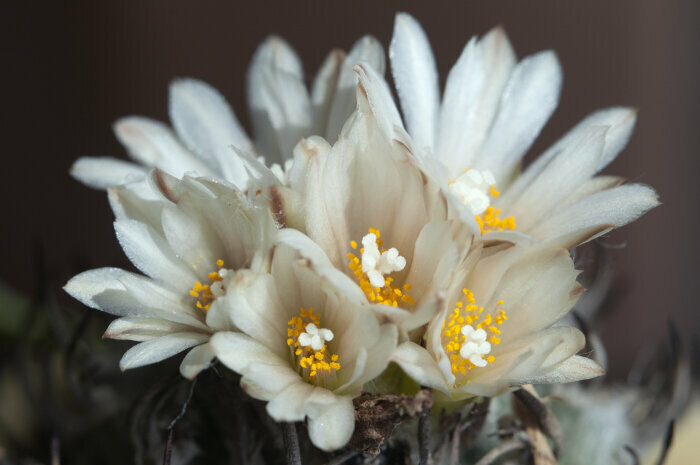 You’ll notice a look like a daisy or straw flower, with petals arranged like rays of the sun around the core. 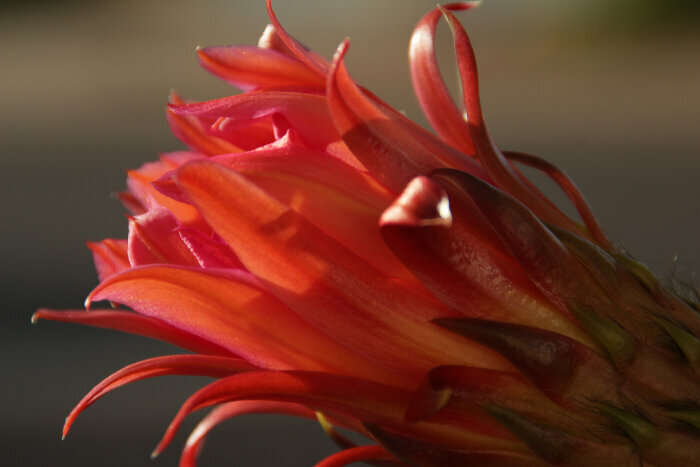 While the flowers themselves aren’t particularly useful as a food or tea product, many of the flowers transform into fruits after fertilization with a sweet and tropical taste. Reminding yourself to thrive in your environment instead of just surviving. The Cactus flower’s message is don’t let the world bring you down. 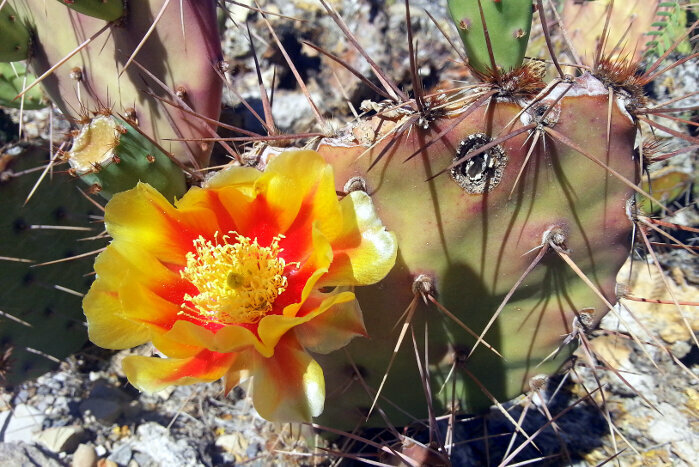 Everything you need is inside you, and you too can produce beautiful things in the middle of an empty desert.